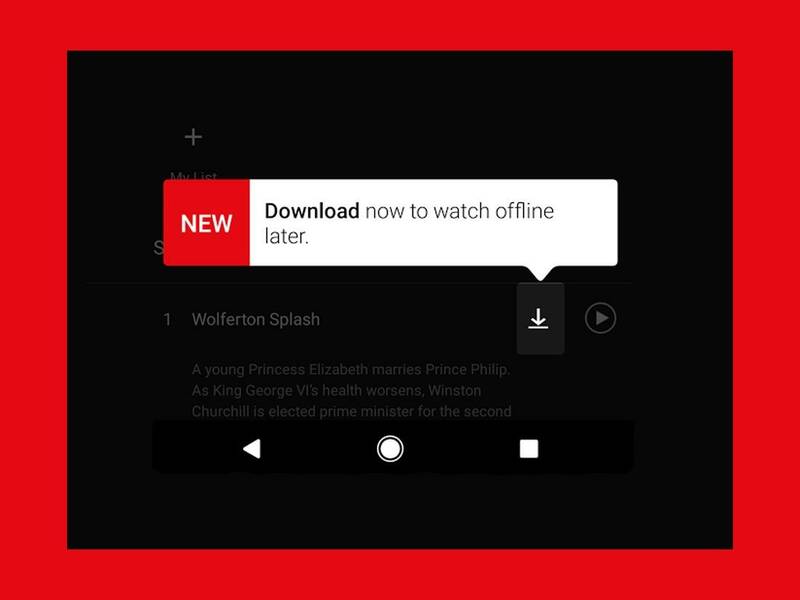 Many of your favorite streaming series and movies are already available for download, with more on the way, so there is plenty of content available for those times when you are offline. For example, Orange is The New Black, Narcos and The Crown are available for download today. The new feature is included in all plans and available for phones and tablets on Android and iOS. 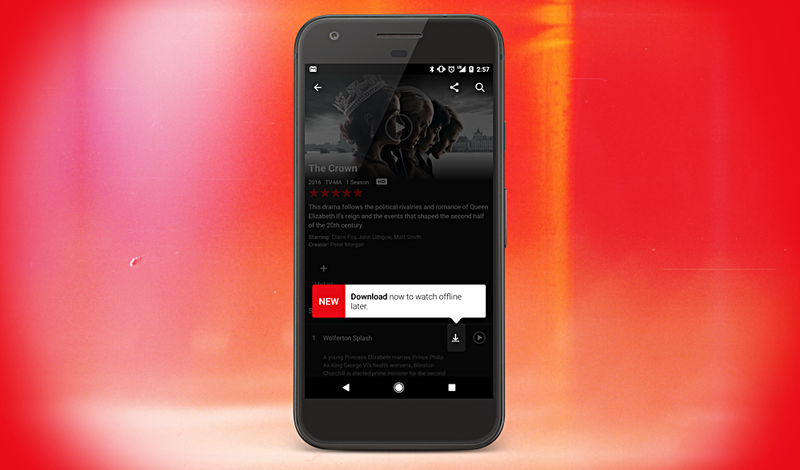 To start downloading today, please update your Netflix app to the most recent version and take it with you to enjoy Netflix everywhere you go.